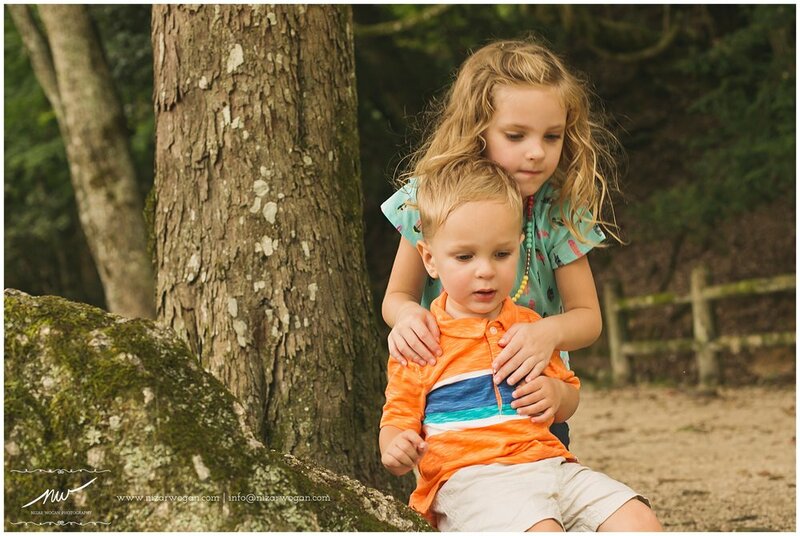 With my crazy traveling schedule during November I'm so glad that the rain held out until this session done! 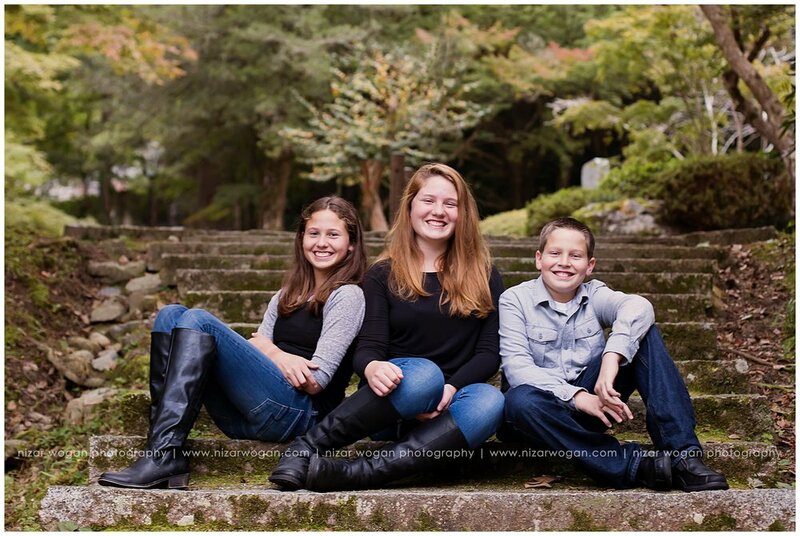 This family might be one of the most easiest clients ever, not to mention they are beautiful too! 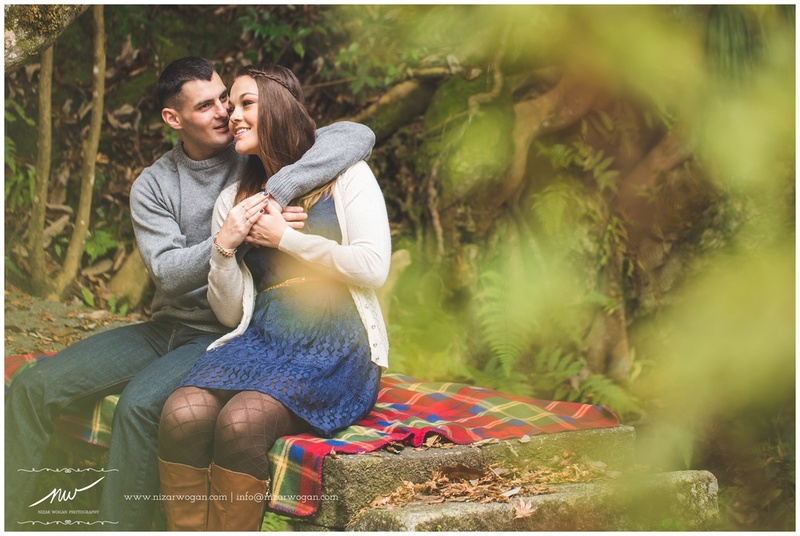 Actually, Ashleigh booked this session for the cherry blossom season, but being part of a military family it's not a surprise that Ashleigh needed to reschedule this session as Rob was away. 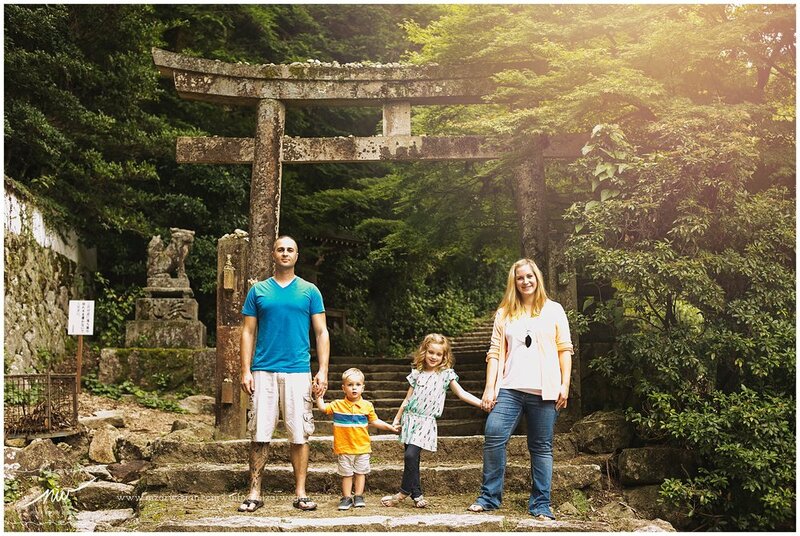 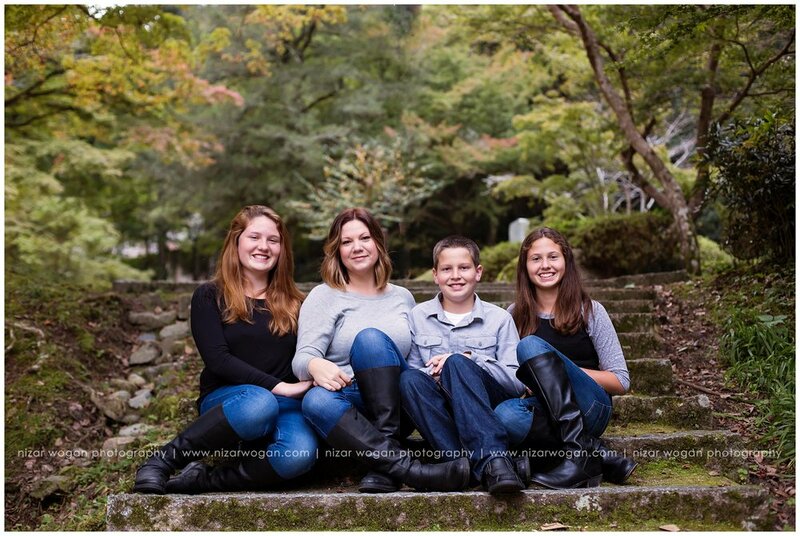 This session also was the last session they had in Iwakuni as they are back in the States now.